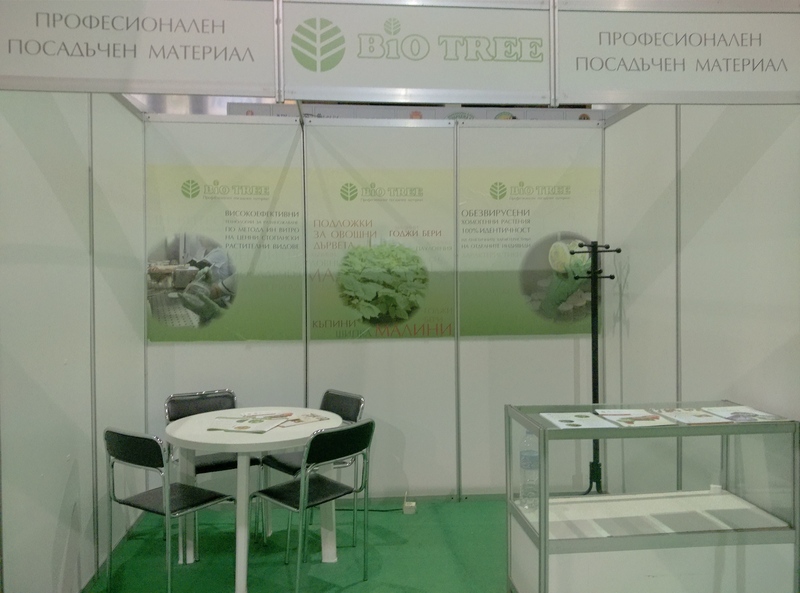 For first time Bio Tree took part in Dobrich Fair, which was held from January 31 to February 4, 2017 in the sports complex “Prostor” in Dobrich. Future customers of the company had the opportunity to know better the activities of the company and new products that we offer – raspberries, blackberries, Loganberry, Tayberry and rootstocks for fruit trees. 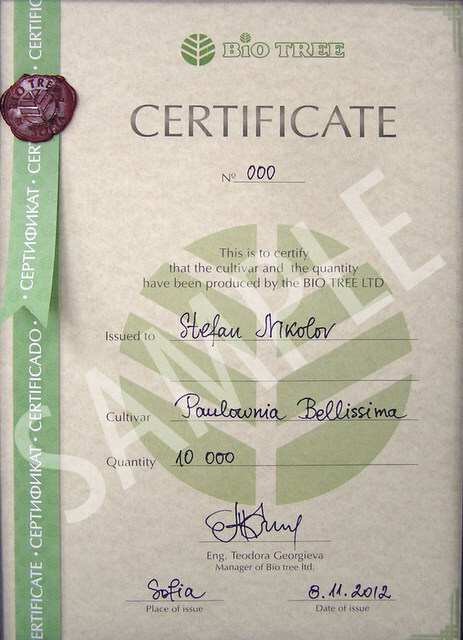 Along with our established products – Goji berry and Paulownia, which already have their patents, the company boldly expanded its horizons in a new direction in which we hope to have success.